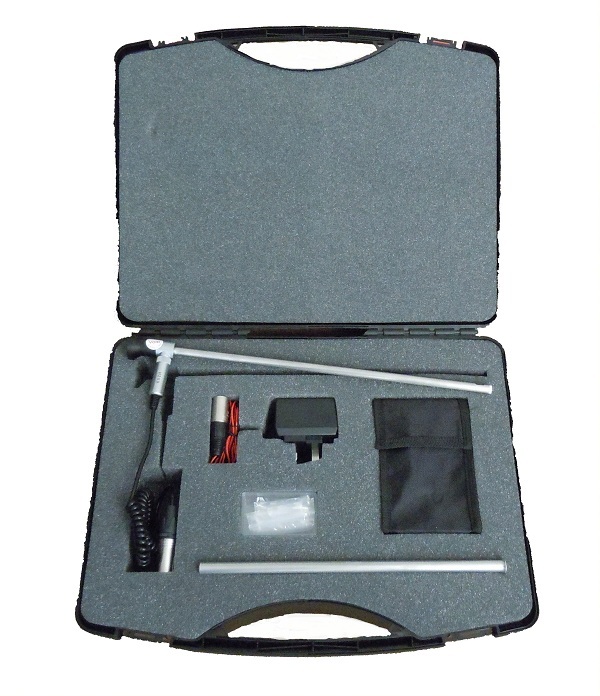 The rV360 is a high quality flexible video-scope system suitable for precision controlled inspections inside castings, pipes, ducts, engine parts, aerospace components etc. A superior-quality CMOS sensor is built into the tip of an armoured flexible probe with 4-way 360° articulation control. Our industrial endoscope systems are complete inspection solutions tailored to your exact requirements.